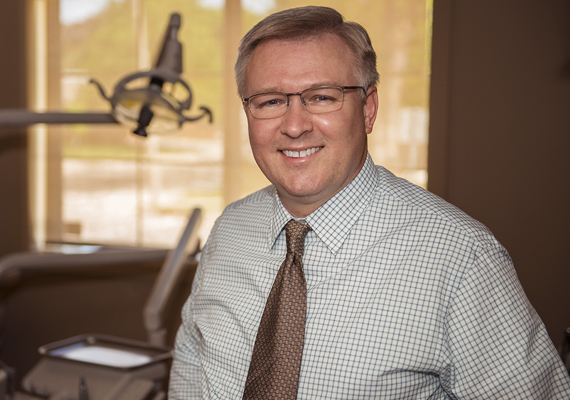 With over 20 years of experience, Dr. Lawrence Mohan has served patients from Elmira and surrounding areas since 1996. 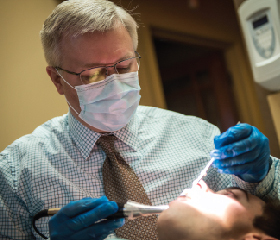 We offer a full range of dental services, including sedation dentistry, cosmetic procedures and children's dentistry. 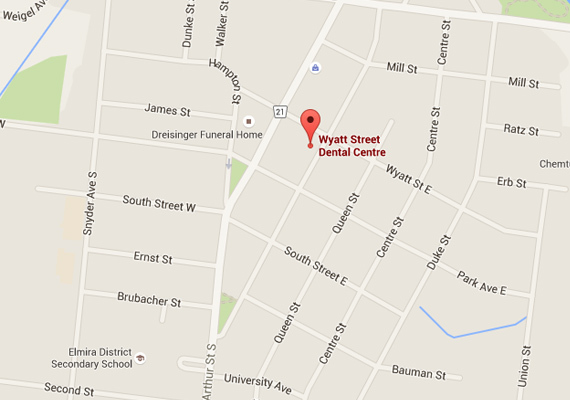 Our Elmira office is modern, comfortable and spacious, with full wheelchair access and ample on-site parking. I was born in Winnipeg. I graduated with a Bachelor of Science, Bachelor of Science in Pharmacy and a Doctor of Medicine in Dentistry, all from the University of Manitoba. 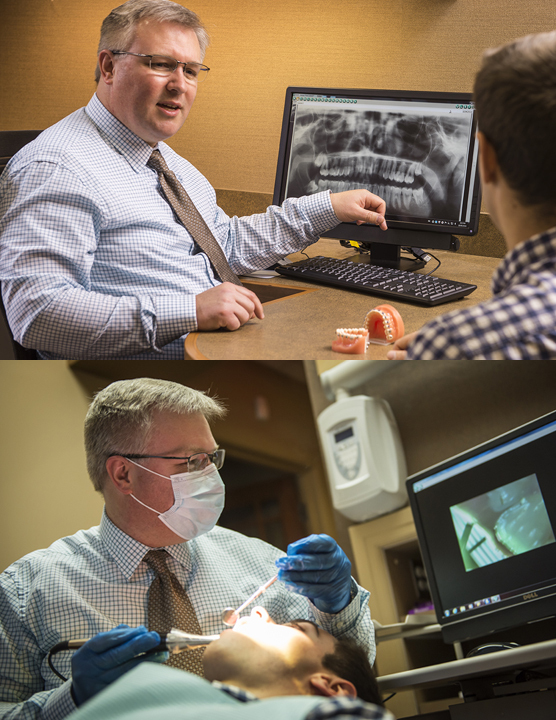 I practiced both Pharmacy and Dentistry in Manitoba before moving with my wife to Elmira. I have been fortunate to have practiced in Elmira since 1996. I have additional qualification to provide sedation dentistry and I am also a registered Pharmacist. 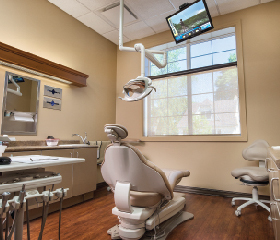 Digital Intra-Oral X-Rays and Intra-Oral Camera with monitors in all the treatment rooms that allow patients to understand their oral condition. 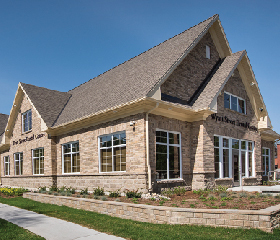 In addition, for anxious patients or patients desiring greater comfort during longer procedures, Dr. Mohan can provide Sedation Dentistry in the form of oral sedation, “laughing gas” or a combination of both.